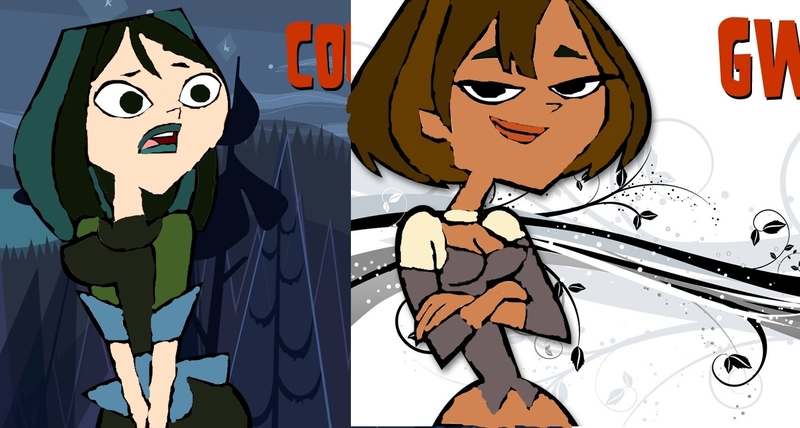 courtney and gwen color swap. who looks better. HD Wallpaper and background images in the टोटल ड्रामा आइलॅंड club tagged: total drama island total drama action total drama world tour. Wow they BOTH look great, even though I dont like Gwen but STILL! !